I used to think that heron and egret-like birds were easy, then I moved to the South. 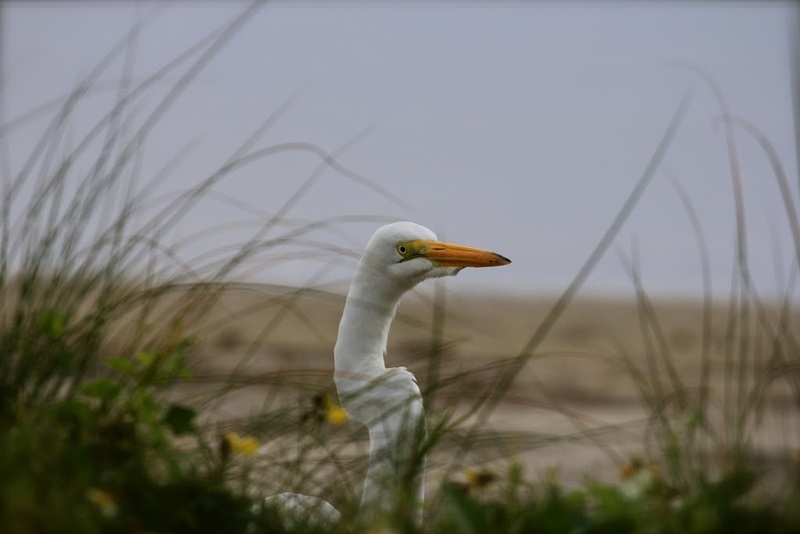 It used to be that all tall white birds were Great Egrets and the short ones, with golden slippers, were Snowy Egrets. Once, very far away in a scope, I saw a white morph Great Blue Heron. That was something of an anomaly. But in South Florida… all bets are off! 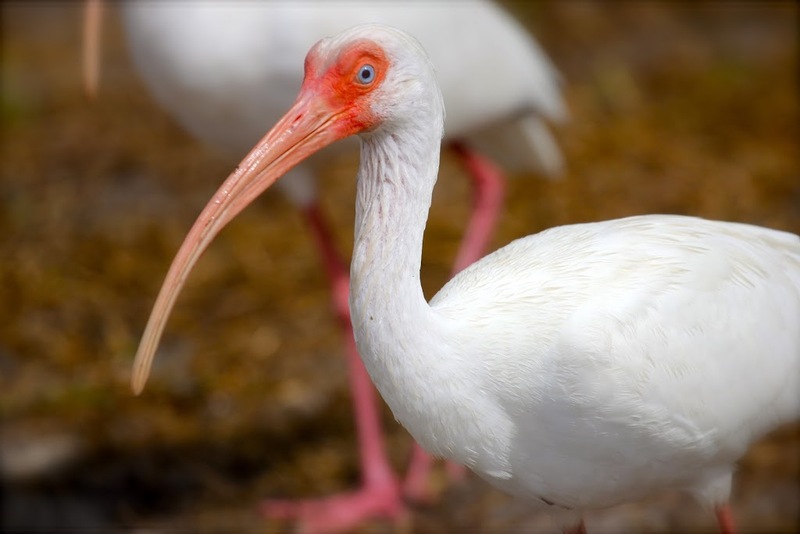 White Ibis are pretty distinctive and easy to see… in small flocks along roadways and even perched on telephone wires (imagine!) like so many Starlings. I love their crazy blue eyes! 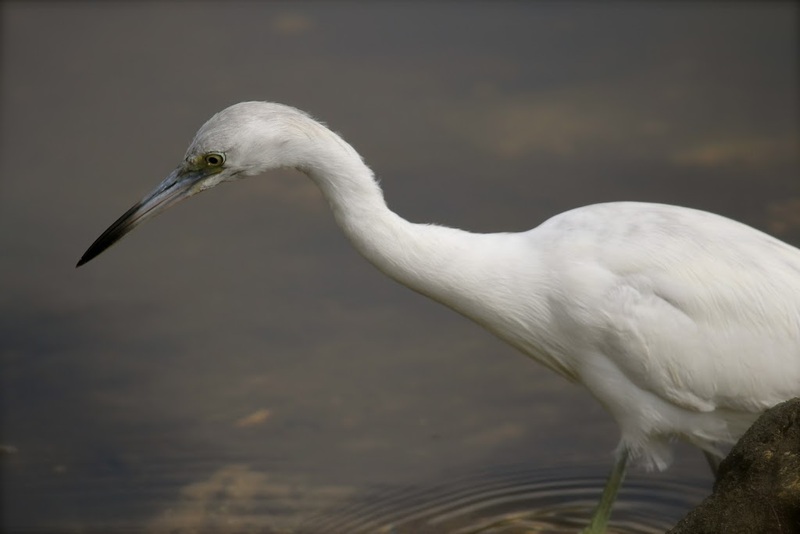 Immature Little Blue Heron which can be confused with Snowy Egret, but for the feet and bill. 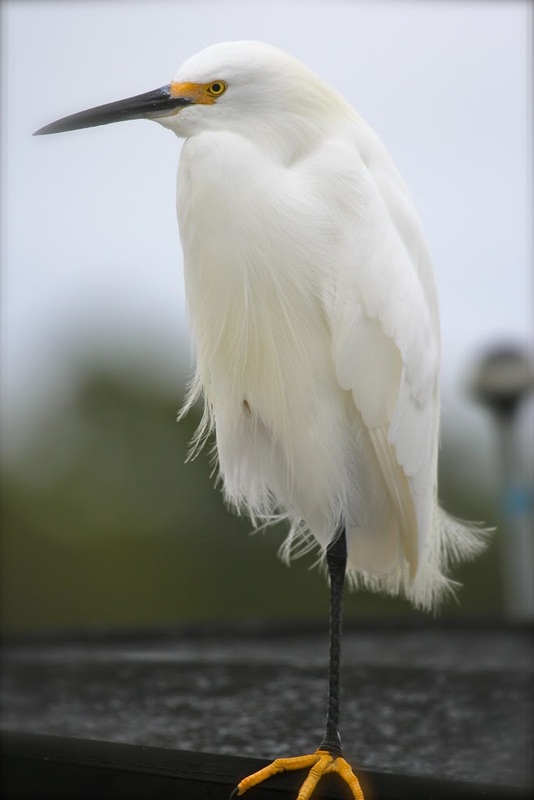 Snowy Egret, showing off his pretty golden foot. Their whole demeanor is somehow different than Little Blues and they’re much more active feeders, too. Except for this one, who was begging shrimp off the dockhand at the place we were staying on Sanibel Island. 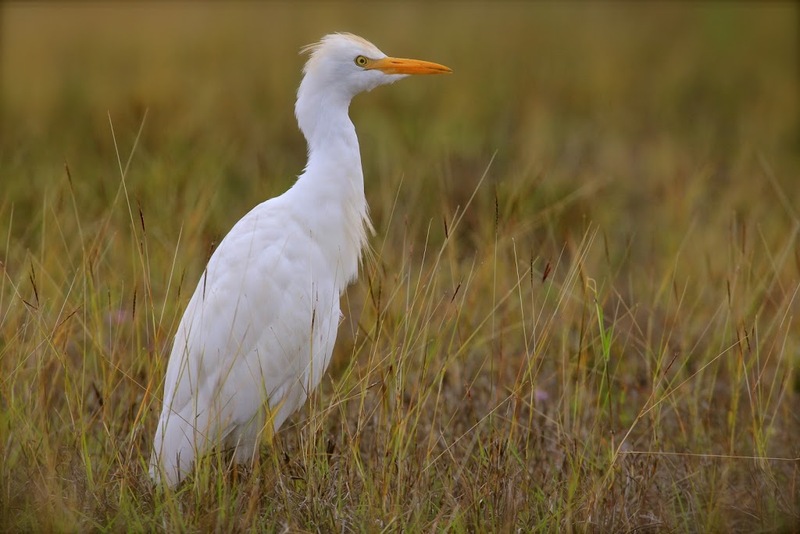 I fell in love with Cattle Egrets on this trip! I’d seen one a couple times in Cape May, but I’d never really had a good long look at them or had the chance to study their behavior much. They’re a very stocky bird and I guess habitat is the main clue if you’re confused. These birds have an attitude about them that just makes me chuckle! I might also include the American White Pelican and the Wood Stork… both of which we saw on this trip. We went for afternoon tea yesterday at Glenridge Hall with some other supporters of Atlanta Audubon… we’d “won” the opportunity to be treated to this special event by bidding in a silent auction at the 40th Anniversary Gala back in October. 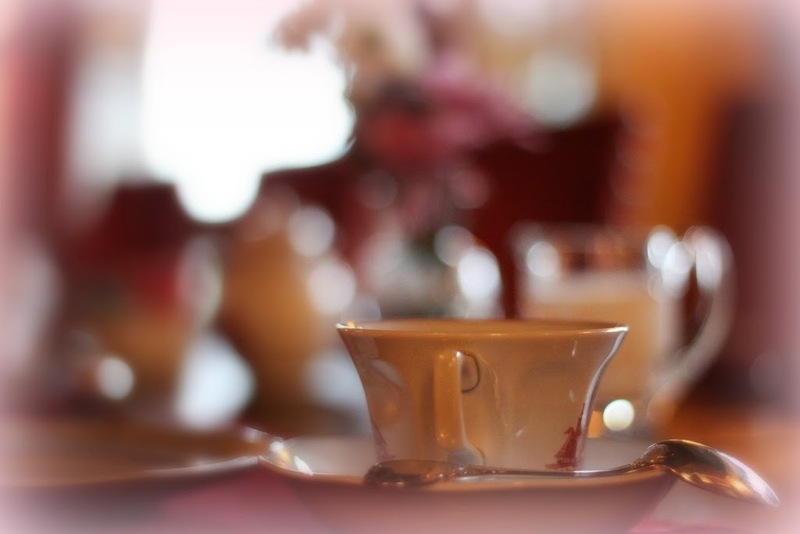 Never having been to tea in a multi-million dollar mansion before, I was a little stressed out about what to wear and whether it was proper to eat the finger sandwiches with my hands and so forth, but it turns out that afternoon tea, like Alice Walker says, is really just an indoor picnic. With fine china, of course. We also were treated to a tour of the place, which was a lot of fun. 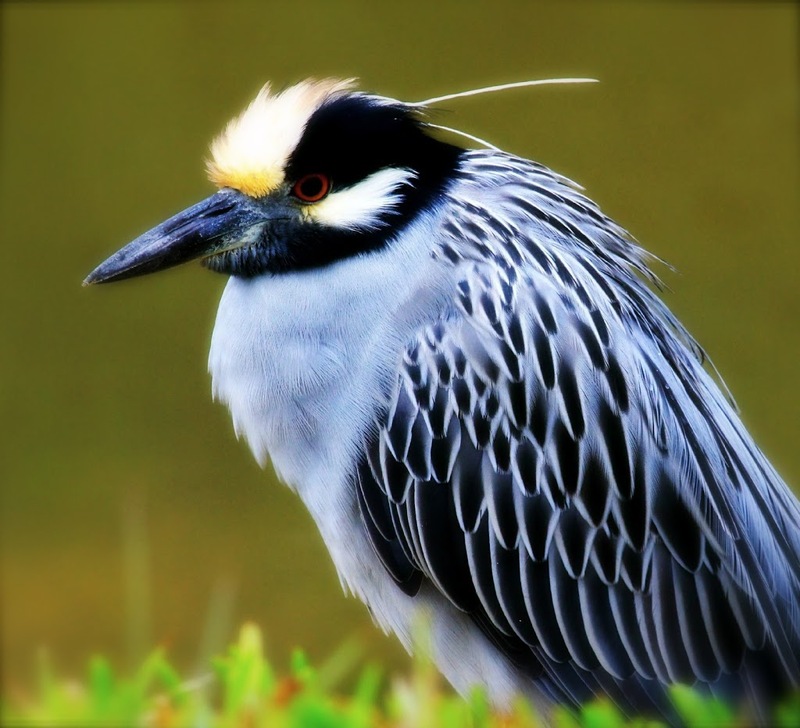 We’re hoping to schedule a couple bird walks on the property this spring, so if you’re in the neighborhood (Jayne!) keep your ears open for more information. So it rained while we were in Florida and when it stopped raining it got so cold and windy that being outside on the beach was almost unbearable. We got to do all the things I was hoping for and it was still fun, but the weather did put a damper on things. Florida is magical to me, regardless of the weather, really. During the many hours on the road, driving back and forth on I-75, I found myself remembering a road trip my family made to Florida when I was a kid. I don’t remember much about that trip beyond the rain and that I had to sit next to the leaky window in the backseat of my dad’s Cadillac. Any trip to Florida still holds a certain level of excitement for the Jersey Girl in me. Growing up, the lucky kids got to go to Florida on vacation. But having been able, recently, to visit different parts of the state, I’m seeing it differently now and starting to form opinions about favorite places to spend time. That’s a good thing, I guess. The magic isn’t at Disney anymore, but instead in the places that aren’t so developed. The roadside orange groves and blooming bougainvillea delighted me. The palm tree-lined streets are charming, but for all the traffic. The birds are amazing… I’ve never seen so many Osprey! Our next throw-everything-in-the-car-plus-the-dog-roadtrip-to-escape-the-city is on for next week. 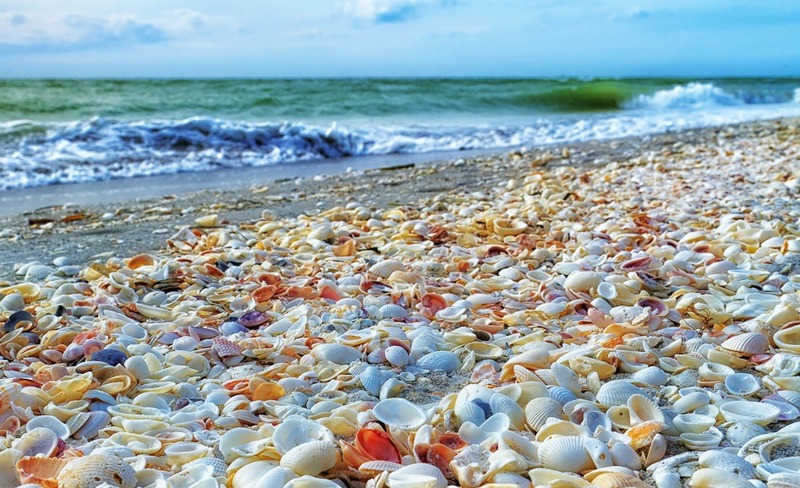 We’ll be spending a couple days on Sanibel Island and then a couple days around St. Pete. A visit to Ding Darling NWR as well as Fort DeSoto is on the agenda. We’re hoping also to fit in a dinner date with a long quiet blog friend while in her neighborhood. I’ve been trying to grow them for years; this is my latest victim picked up at the local hardware store. We only have north and south facing windows, so it sits on my south-facing desk, soaking up the winter sunshine. 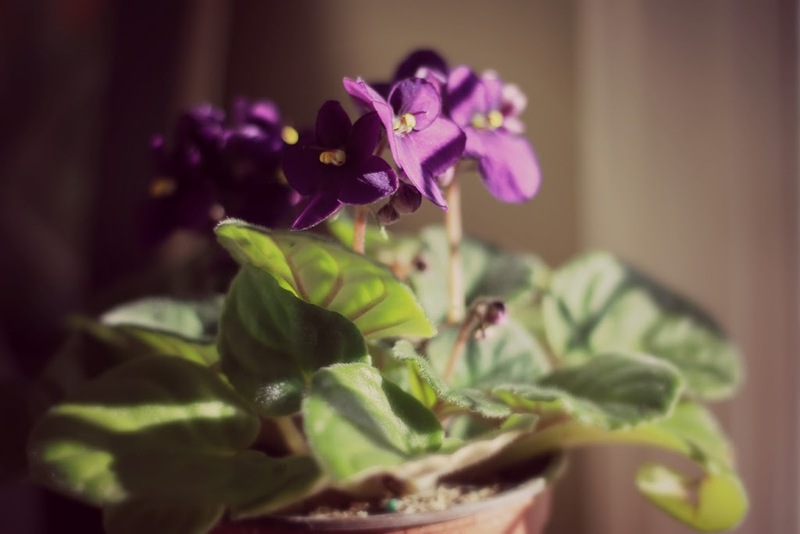 Growing up, my mother had her beloved collection of violets displayed on the dining room windowsill. Anyone have tips to share to prevent the untimely demise of yet another African violet? 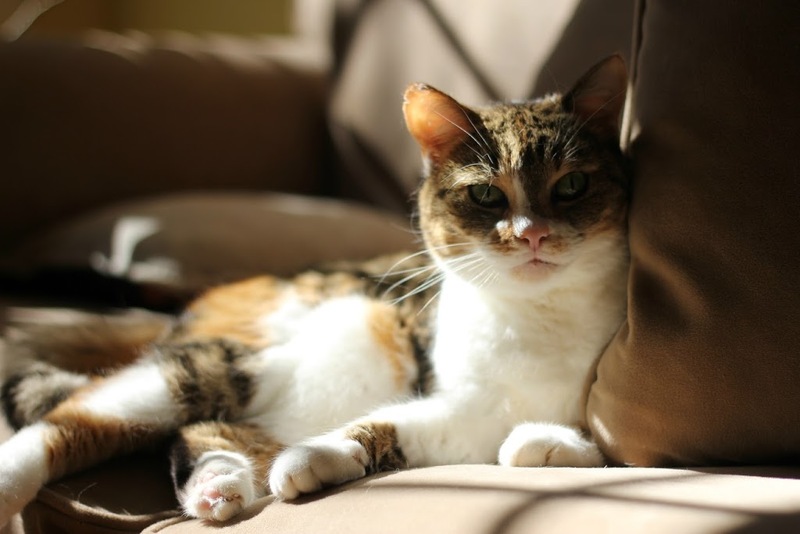 If there’s a sunbeam and a soft spot, FatCat’s there.